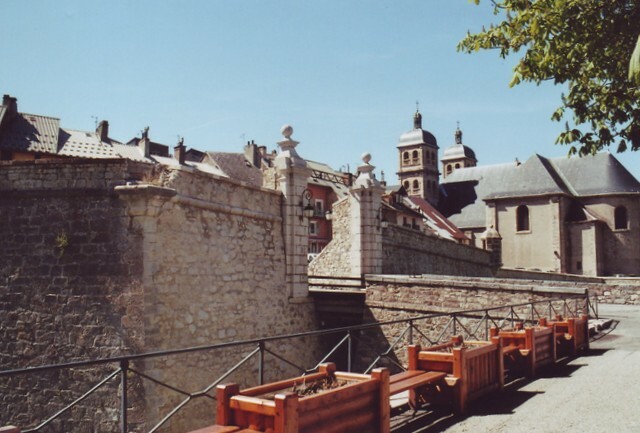 The Fortress of Exilles. Previously the fortress of the French Crown defending the Upper Valley. It was renovated many times by the Piedmontese people, the last time in the 19th century. The majestic wall complex was built on a rocky spur. You can visit the gun battery, the interior courtyard, the dungeons and the ovens. ​Susa, a Roman town. Visit the historical centre and the Roman and Medieval ruins, such as the Arch of Augustus, the Castle of Marchioness Adelaide, druidic rock carvings, the aqueduct and the amphitheatre. 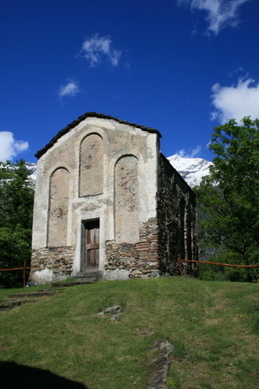 ​Abbazia di Novalesa. The Novalesa Abbey. The rich and powerful abbey was established in 726 AC along the road to Moncenisio. You can admire unique frescos from the 11th century, the cloister and the library. 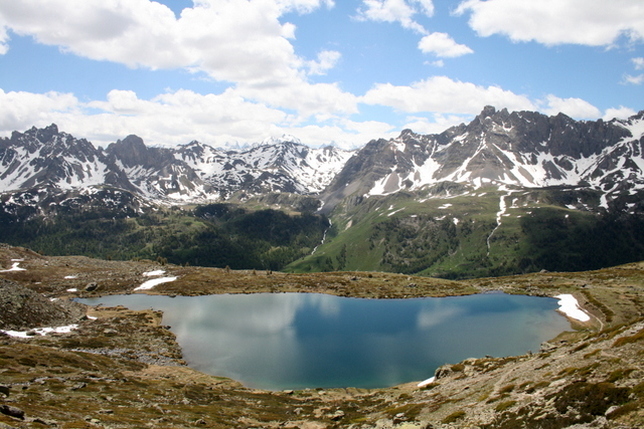 ​Névache e la Vallée de la Clarée. Forte di Fenestrelle. The Fortress of Fenestrelle. 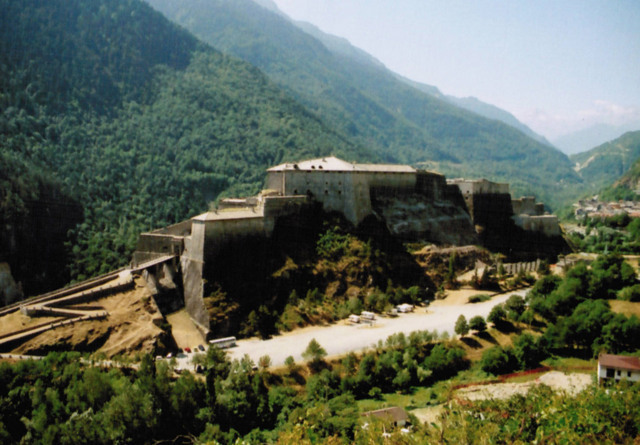 This royal fortress from the 18th century, also known as the Great Wall of the Alps, comprises three fortified structures connected to one another by a the Europe’s longest covered staircase (4 000 stairs). Three kms long across 650m difference in altitude. You can visit it only if you are in a good shape.